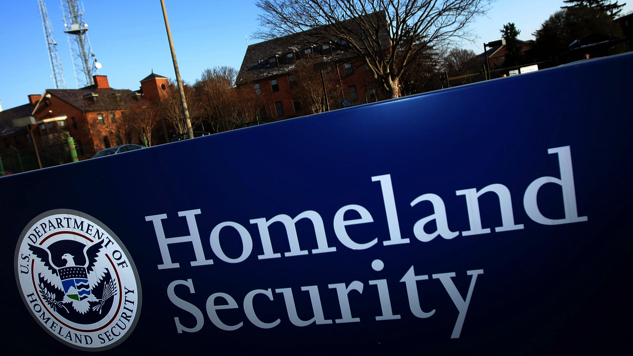 As Congress continues seeking some form of resolution regarding border security, a group of freshman progressive House members have called upon their colleagues to cut funding to the Department of Homeland Security. “DHS must be held accountable, not rewarded, for its actions over the last two years, including family separations, barriers to asylum, and the deaths of two children in Border Patrol custody,” Pressley told The Daily Beast. Democrats have maintained that they will not support a bill that grants funding towards the border wall. President Trump, meanwhile, has said that he will not sign a bill sans funding and has threatened to declare a national emergency to secure the funds if needed. The letter is expected to be read on the House floor next week.